Want to know what your home is REALLY worth in this market? 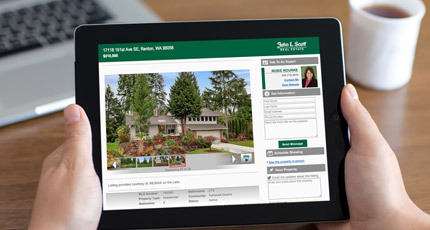 Technology is great… except when it comes to an accurate home valuation! Zillow, Trulia and all those Facebook ads you see with agents offering FREE online home valuations don’t give you an accurate price for you home. Usually the data is out of date or flat our wrong in most cases! The only true home valuation that is out there is meeting with an experienced real estate agent (like me!) in person. Your home has a story, it has history… and only viewing it in person and running up to the minute comparisons of recent sales in the area (or comps, as we call it) is the way to get an accurate price! Call, Text, or email me and let’s have a conversation. No pressure, just straight talk about your home!